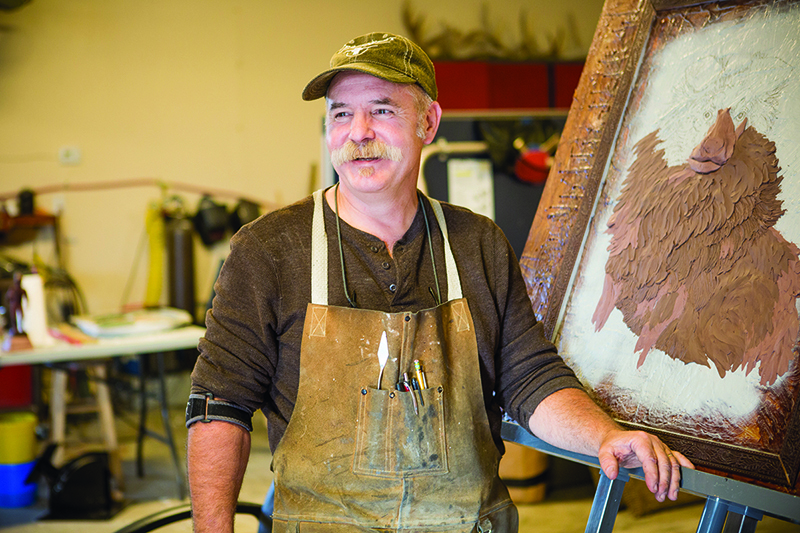 CM “Chip” Jones does art much as he lives life – with a sense of adventure, experimentation, learning, sharing – and with an incredible amount of humility and generosity. 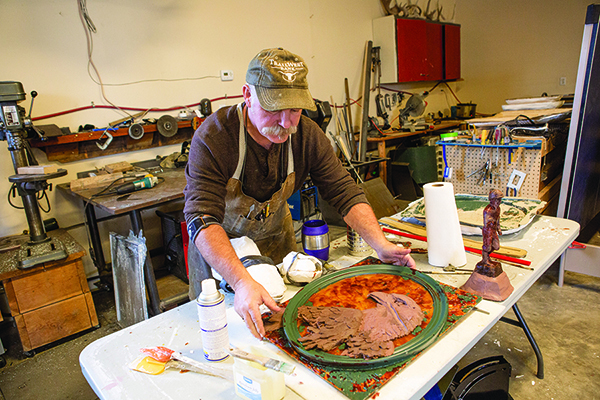 Jones showed an interest in art at a young age while growing up on a small ranch on Miller Creek south of Missoula. It is easy to trace some of the elements that formed him as an artist and as a man. He often sketched and did art projects for hours. He says, “When I was in the 4th grade I drew the same horse over and over again.” When he and his two brothers received wood burning kits for Christmas he wore out his and then his brothers’ when they didn’t show interest in using them. 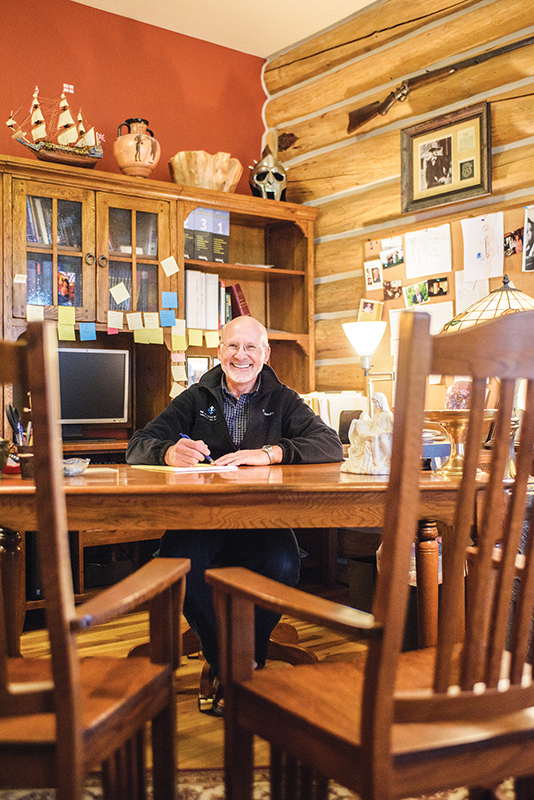 He developed his love and appreciation of the backcountry and wildlife through time spent with his dad who was a packer and the inspiration of his neighbor John Craighead, famous American conservationist and wildlife biologist. These two fundamentals merged as he began to do artwork with a focus on wildlife. Artist Chip Jones created a unique art form through what he calls splash bronze, a form of three-dimensional sculpture. How Long Will the Doctor Be In? 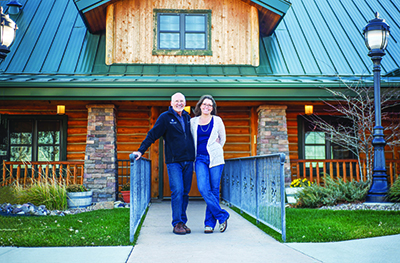 A visit to Dr. Dan Walker’s office is a step into a pioneer log cabin custom built to receive patients much like the building that housed an earlier generation of Walker medicos. Preventive Cardiologist, Dr. Dan Walker is one of the few solo Great Falls practitioner’s today. Throughout our country, medical doctors in practice alone are in a stage of demise. According to Walker, they have been disappearing for the last twenty years. 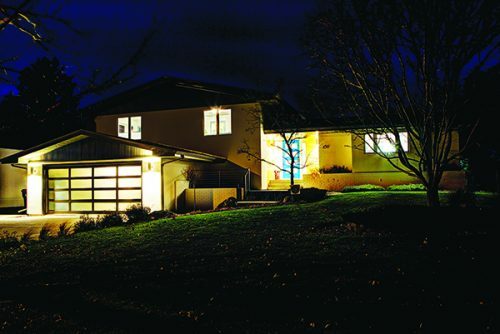 The house’s exterior is covered in Dryvit- a product also known as outsulation. 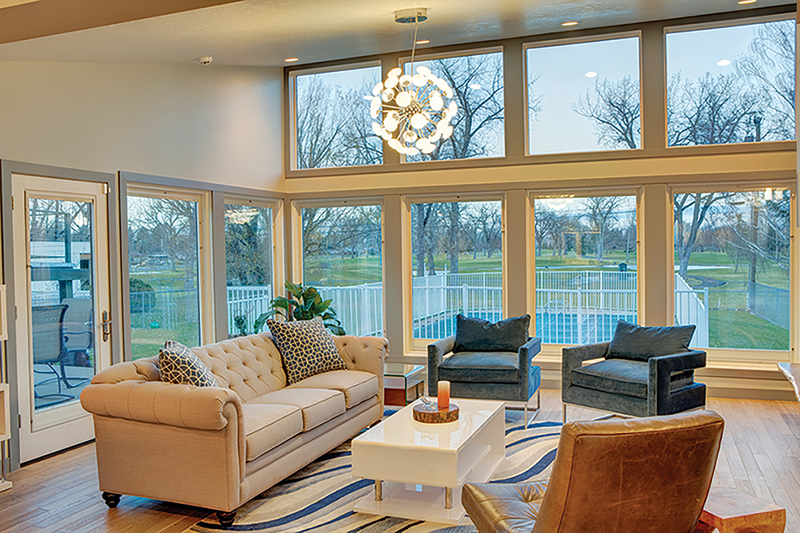 The steel accents provide visual contrast and a more modern look while doses of wood accents balance it with warmth. What do you get when you cross a house built during Leave it to Beaver’s heyday and a doctor who’s a self-proclaimed HGTV addict? You get four young boys asking their mother, “Mom, what have you DONE? Why would we leave a perfectly functioning house to move HERE?” Then you hear her response: “There was just something about this house that called to me. It was a wreck, but I loved it. It was our house,” says Julie Kuykendall, the homeowner. Town of Floweree. View is south to Little Belt Mountains. Pioneer town is cluster of gray buildings in middle of photo. 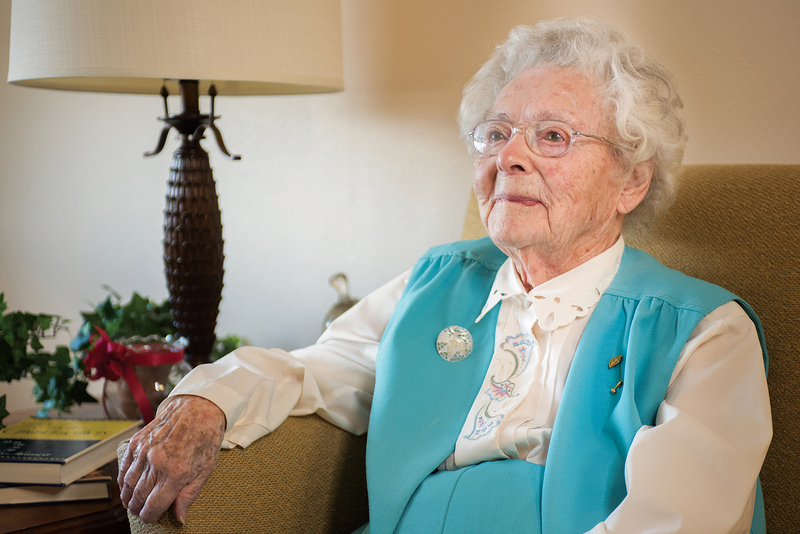 At the golden age of 102, Geraldine Paulus still has something to give back to life. “I don’t know why I’m so special. It’s just that all of my life I’ve been involved with people and traveled a lot,” says Geraldine (Gerry) Paulus, a sprightly silver haired lady, quietly engaging conversation. 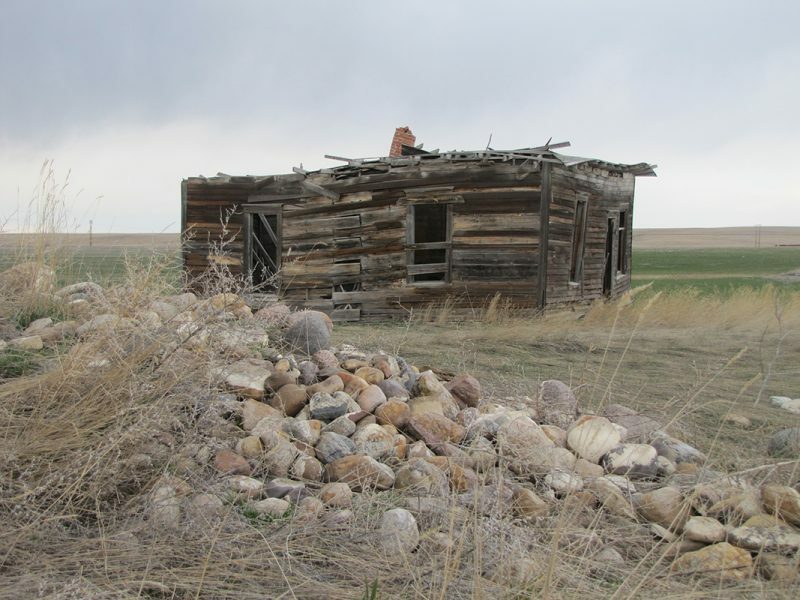 Born on a homestead out of Collins, Montana, over 100 years ago, Geraldine (Gerry) Paulus remembers when there was no electricity, no running water, and no telephones. Paulus lived for a short time in Nebraska. 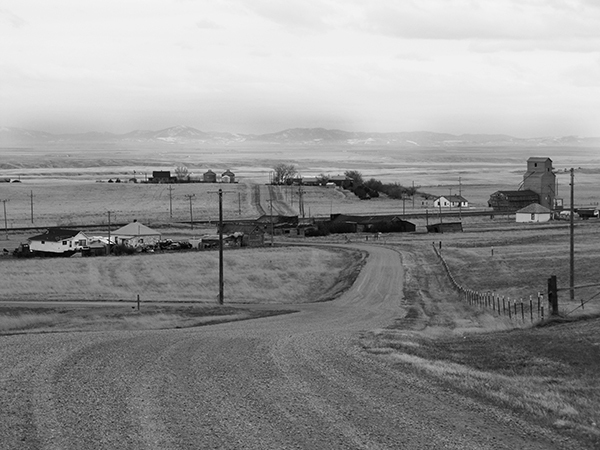 Then, the family came back to Montana when her grandfather passed away and her father took over the farm near Choteau so she and her brother could go to high school. 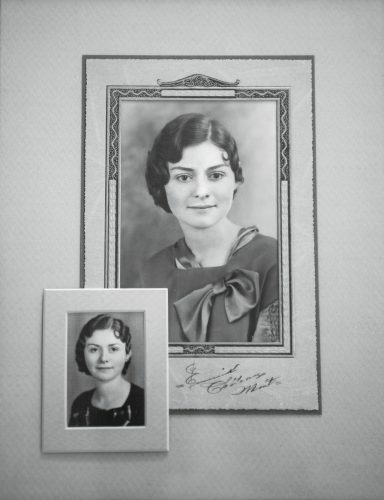 She attended Western Montana College for two years and became a school teacher out of Power.